Welcome to Mccrash Motorsport Media. Mccrash Motorsport Media is your one stop shop for motorsport media photography. 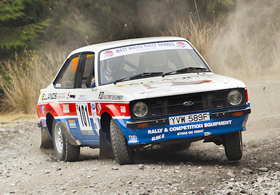 Specialists in race & rally photography in the UK. 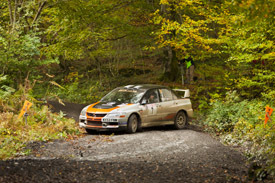 Covering all the major rally championships. BRC, BHRC, RAC, BTRDA and many many more. Mccrash Motorsport Media is here to help race & rally competitors and organisers gain exposure in the media, whether it's for a Preview or Photographic Image for an event report we are here to help. Copyright Notice: Copyright © 2011 McCrash Photography. All rights reserved. All photos & images the property of McCrash.co.uk. 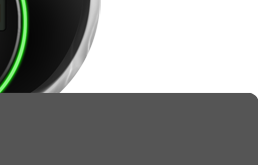 Logos, & web designs remain the property of David Clough of mydigitalillusion.co.uk and are used with express permision. 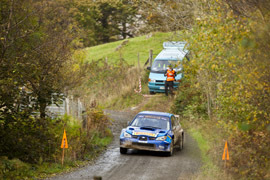 mccrash media supports Colin Mcrae VisionHow can you help?